Will you support Art and Artists? If you live on the West Coast, please give between 9 pm and 10 pm PDT (midnight – 1 am EDT). We are trying to win a special “Night Owl” prize. MFA will send lots and lots of emails to remind you. If you give in the first hour (or in the “midnight hour,” midnight – 1 am EDT) you will not receive any more emails! 6 pm May 5 to 6 pm May 6. 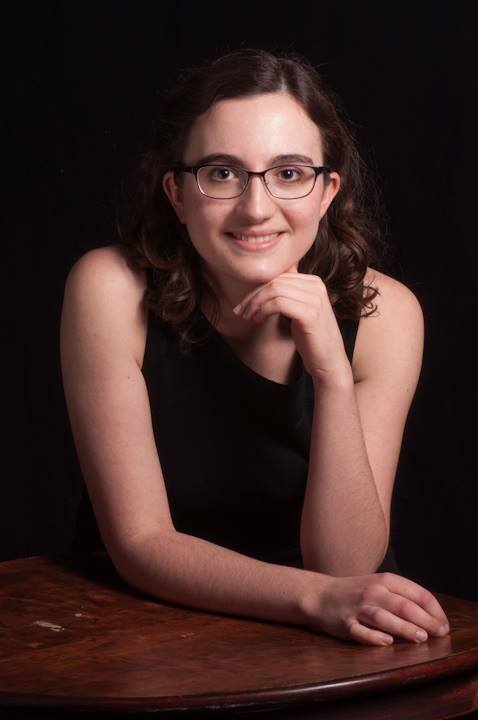 Funds raised in The Great Give will support a fellowship fro Hannah Sturm – a young woman with big dreams in arts management. Will you give $15 to give Hannah a start? Hannah is counting on you!